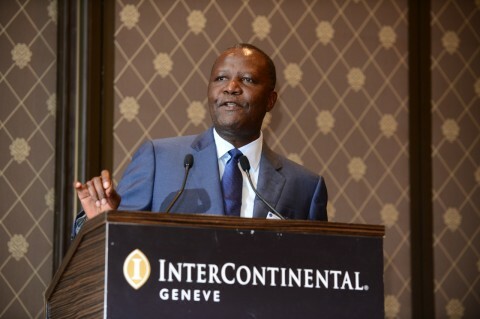 ACCOUNTANTS should always uphold integrity and avoid compromising ethical standards for the country to post meaningful national development, former Commerce, Trade and Industry minister Felix Mutati has said. Speaking as an accountancy fellow, Mr Mutati urged his fellow professionals to adhere to ethical standards for the betterment of the country. He said in an interview early this week in Lusaka that issues of integrity on financial reporting were important hence the need to adhere to the required standards in the profession. “Unless we do that, national development will be compromised. So let us not compromise ethical standards and integrity for the purpose of completing an assignment,” he said. He also challenged professionals in the country to engage in dialogue about the value that the accountancy profession brings to national development. Mr Mutati said accountants need to engage and dialogue particularly on critical issues that affect the development of any nation.